The upgrade of the sync dashboard will not break the sync but will disconnect it for all profiles. 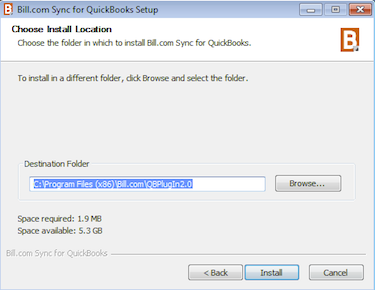 All objects that have synced previously will retain their integration status. 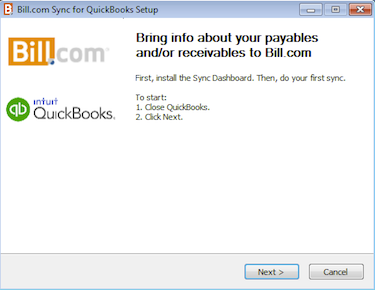 Once the sync dashboard is upgraded, the sync will just need to be re-connected for all company profiles and instructions are provided below. 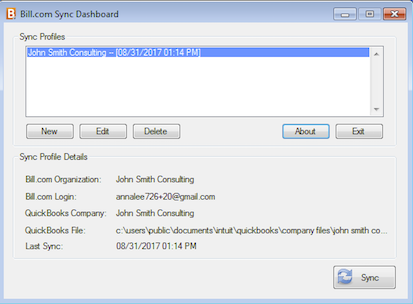 The sync dashboard needs to be installed in the same location as the QuickBooks program in order for the 2 applications to communicate with each other. 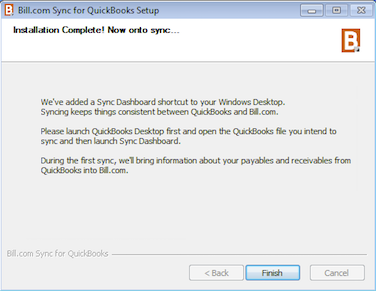 Once the upgrade is complete, previously synced profiles will remain on the sync dashboard but will each need to be reconnected. 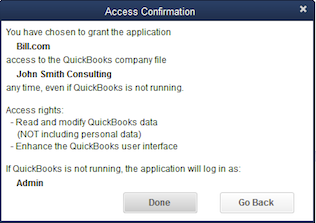 Please note: Reconnection requires QuickBooks Admin login credentials and the QuickBooks file will need to be in single user mode. Your file is now reconnected. 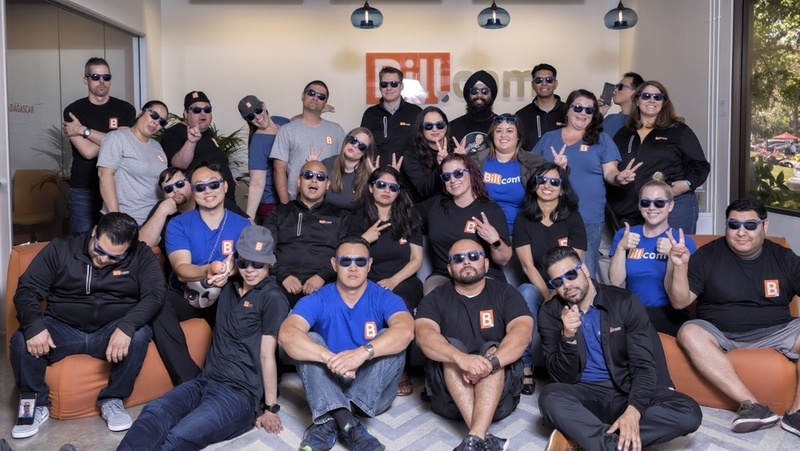 Repeat for all other company profiles. 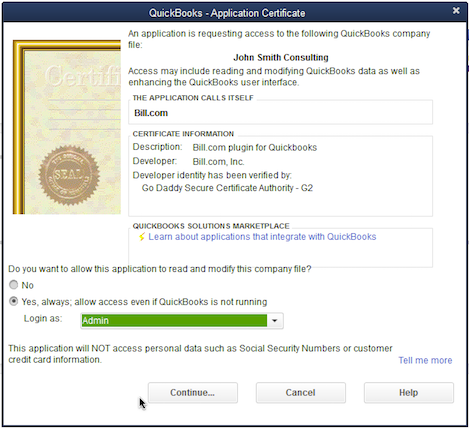 If an error occurs, close both the sync dashboard and QuickBooks, start over from Step 1 under single company file.